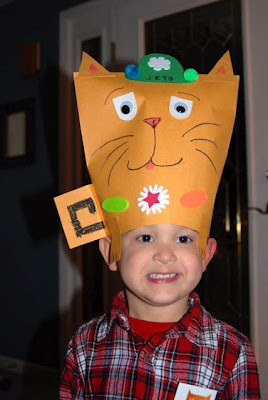 Chalk Talk: A Kindergarten Blog: Square Cat: A New Favorite! You all know how much I love books (I am going to the DMA tomorrow to see Marc Brown talk about his newest book!!) so when Elizabeth Schoonmaker sent me an autographed copy of her book Square Cat I was SUPER excited!! I was able to use Square Cat with a couple of classes this week. After making this graph and getting into the lesson, I struggled with the words "circle" and "round." I felt like the word "circle" went better with the word "square" but I felt like "round" was a better description of what we were talking about. I included both options in the download so you can decide for yourself which one you like best. In this classroom, we used Square Cat to make a glyph. Download all of the details to the lesson and the pattern here. 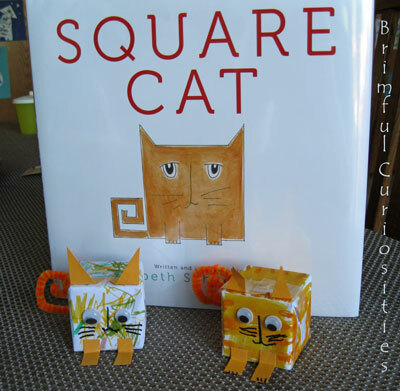 Square Cat is a new favorite for me!! Eula the Square Cat even has her own blog. Check it out here. I love this narrative writing activity Mrs. Castro's class did in response to Square Cat. This could easily be adapted to any grade level. It could be a narrative writing lesson by having students tell a story about being a square for a day. It could be a writing to explain lesson why by having students tell if they would want to be a square and explaining why or why not. It could be a writing to inform lesson by having students write about the attributes of a square. 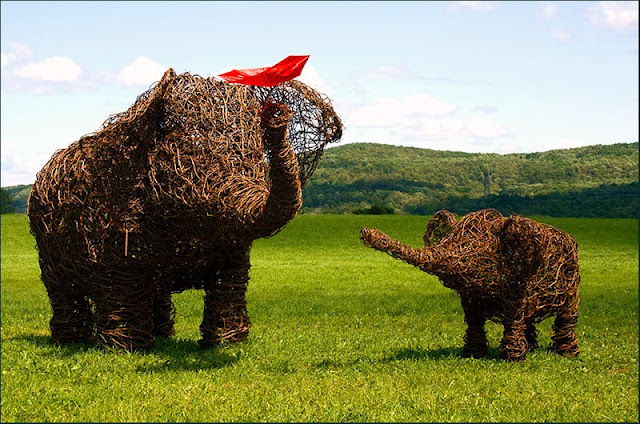 Click here for a free download of the pattern. To learn more about Elizabeth, her inspiration for Square Cat, and her amazing wild grapevine roadside art, visit the blog From the Mixed-up Files of Jennifer Bertman and her post A Peek at the Creative Space of Elizabeth Schoonmaker. 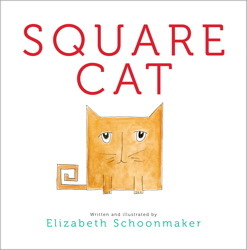 Thanks Elizabeth Schoonmaker for introducing me to the wonderful world of Square Cat! WOW! Square Cat Extravaganza! Thank you, Mrs. Larremore! I have never heard of this book. Very cute! Reminds me of my orange kitty LuLu. I think I would rather be a round, fat, squishy kitty. I have not read this book, but it looks really good. Love the activities that you did to go with it! I will definitely use this book next year when teaching shapes! Spread the Square Cat love! I love what you did with the story, and I think next year I might steal a couple of your idea! Thanks for sharing your thoughts about armoured.